With record attendance figures of 61 500 visitors from 142 countries, participants reported strong orders and deals with a high-level exchange of information and ideas at this year’s ProWein in Messe Düsseldorf. Anton Pretorius chats to Wines of South Africa’s market manager for Germany, Petra Mayer, about South Africa’s presence at this year’s fair. 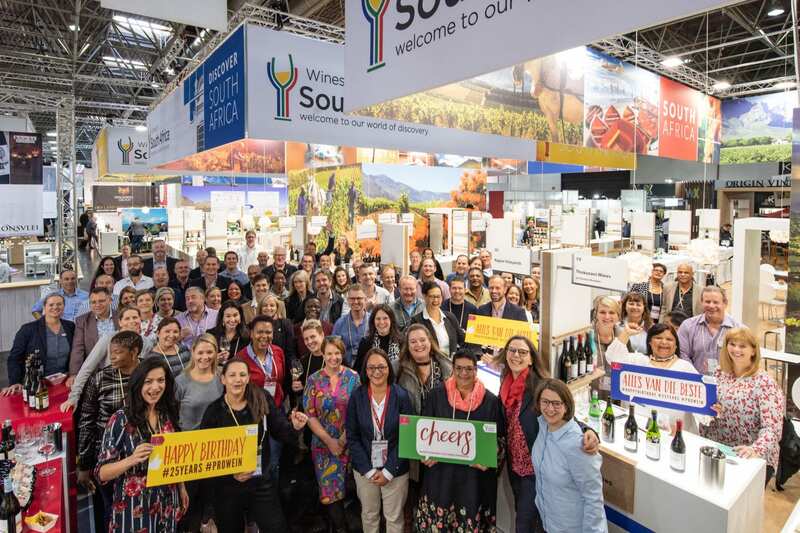 Wines of South Africa (WoSA) congratulates ProWein on its 25th trade fair anniversary. Q: What notable trends emerged at this year’s ProWein? PM: According to the trend scouts, the most noticeable trend was a renaissance of grape varieties like Chenin Blanc and Gamay. 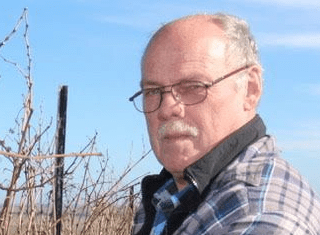 Making Chenin Blanc great again appeals to wine professionals around the world. This highly-underrated grape variety enjoys a reputation of being the only white grape – apart from Riesling – that can impress across the entire taste spectrum from bone-dry to honey-sweet thanks to its vibrant acidity and elegance. High altitude wines was another big talking point at ProWein. High altitude viticulture offers many advantages for both red and white varieties like long ripening periods, dramatic diurnal temperature swings, exceptional drainage and airflow. Other notable trends include the comeback of field blends, lower-alcohol wines, Rosé wines and wine in cans. Wine in cans is an ideal way to speak to the urbane, trendy consumers of Generation-Y. It’s cool, practical and convenient. Sustainability was also a major point of discussion in the restaurant industry. New techniques, intelligent inventory management and a ‘zero or less waste’ philosophy are all increasingly counteracting the disposable mentality. 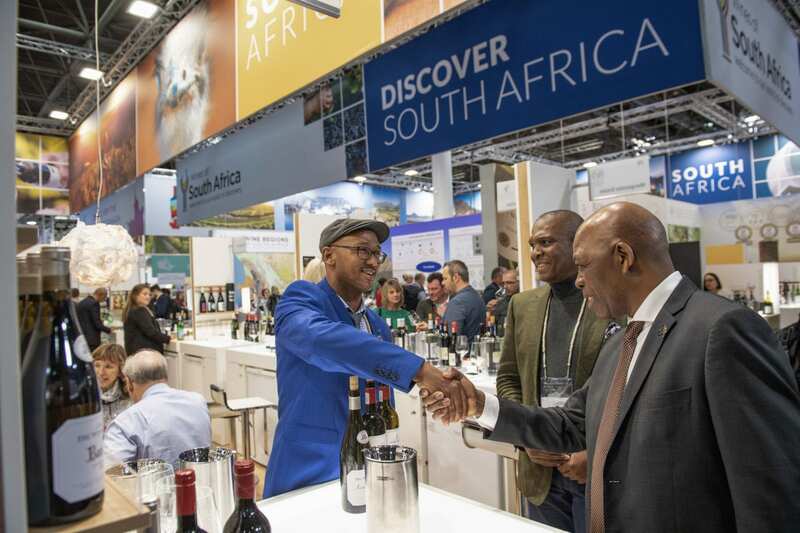 Q: How was the South African contingent received by visitors at this year’s ProWein? PM: The South African stand in hall 9 was extremely well-attended over the three days and there was a palpable busy atmosphere during the entire show. 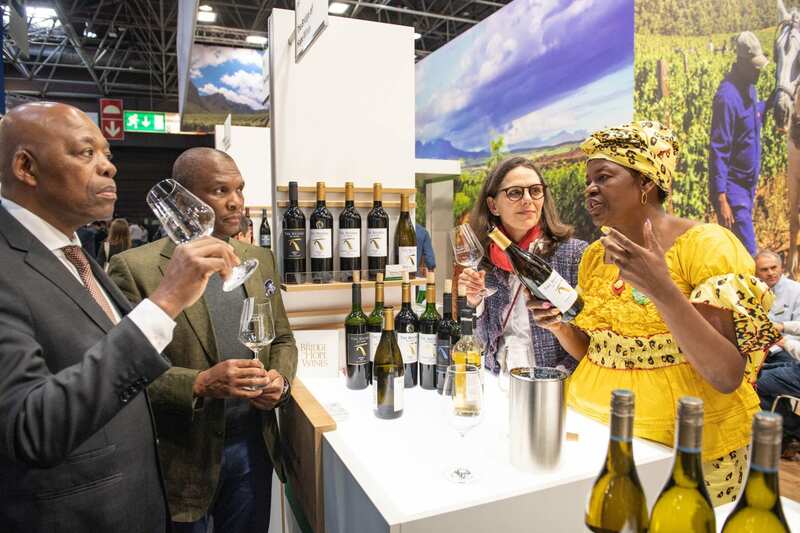 In the theme tasting zone, visitors praised the South Africans for using expert market managers who could advise delegates directly on queries about our wines. Visitors enjoyed the beautiful, colourful and radiant stand, including the consistency of South African presence at ProWein. WoSA made sure the message was modern, contemporary, bright and colourful. WoSA continuously takes into account the feedback from the exhibitors to continually optimise ProWein presence. South African ambassador Phumelele Stone Sizani, Matome Mbatha, WoSA marketing manager Africa, Petra Mayer, WoSA marketing manager Germany and Rosemary Mosia, CEO The Birdge of Hope Wines. Q: And what about the South African wine? PM: The SA theme tasting included ‘Award-Winning Wines’ in the morning and Chenin Blanc and Old Vines in the afternoon. The feedback was overwhelmingly positive. The quality level of the wines surpassed all expectations. Everyone was impressed with the progress we’ve made thus far. 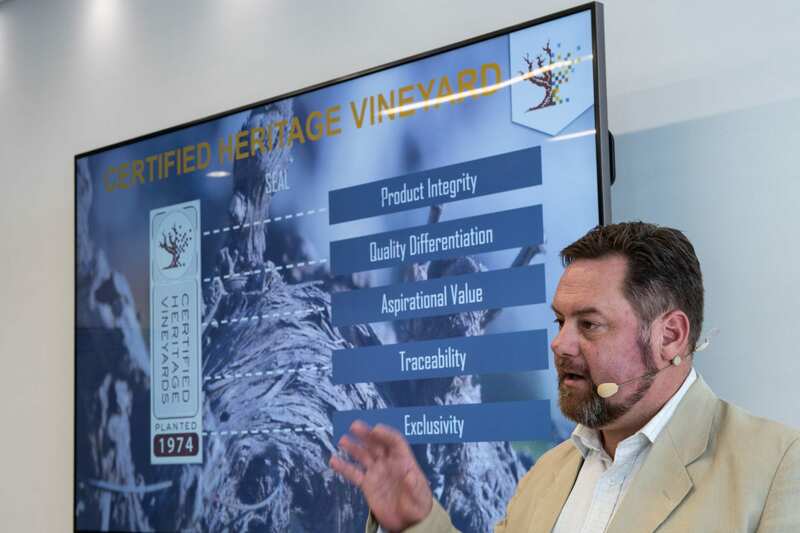 WoSA’s presentation of the best wines proved to be the right way to promote the ‘value growth’ strategy. From a white wine perspective, South African wines were perceived as elegant, rich in finesse and fruity. The interest in wines that are too broad and voluminous is diminishing. There was also a lot of interest in the Award-Winning red wines. The density, structure and balance between fruit, fullness, strength and finesse received a lot of praise. As mentioned, Chenin Blanc was presented as one of the leading trends of the 21st century. In collaboration with the Chenin Blanc Association, We have taken up this forecast to document South Africa’s leading role in this segment. And for many visitors, this was certainly a great ‘aha’ moment. The biggest attraction for trade visitors was the wines from old vines presentation. The commitment of the Old Vine Project to protect old vines; the quality of the wines and the stories behind it is very convincing. There was a tremendous amount of recognition for the fact that South African were the first wine-producing country in the world to succeed in launching certification and protecting the term in order to highlight the value of the wines. Q: Do you feel that there’s still value for South African producers to attend and exhibit at an event like ProWein? PM: At ProWein, the international wine world meets international trade visitors. ProWein is a global trading platform whose radius extends far beyond Europe. Our winegrowers have confirmed that there are always new emerging (and promising) markets to be found at ProWein, such as Ukraine, Moldavia and Poland. However, participation in ProWein is not the only key to export success. ProWein is a strategically important platform within the export strategy for establishing and maintaining business relations. In my opinion, investing in ProWein is only worthwhile if you take part in it for at least three consecutive years in order to learn and adjust your portfolio and prices in year one, make contacts in year two and maintain business relations from year three onwards. André Morgenthal from the Old Vine Project presenting a new seal at ProWein 2019. Q: Any recommendations for producers wanting to optimise their experience at ProWein in coming years? PM: After ProWein, it is not just a matter of reworking the contacts, but also writing down the key lessons and considering new strategies. Anyone registering for ProWein should be aware of the markets in which they would like to be active and follow the trends and developments closely. 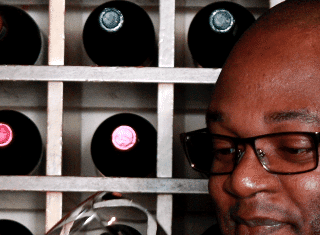 With Bottlebooks, WoSA offers an innovative digital platform that not only allows wine data to be digitised, but also to be optimally used in post-processing and preparation. Messe Düsseldorf offers many opportunities to advertise the brand via the website and marketing tools. The respective brand managers should therefore be involved more intensively in the run-up to the fair in order to raise awareness for their brands. It is always the basics that one should think about: Have the list of agents available – many independents come, taste and want to know where the wines can be purchased in the supplier countries. To use the trip to Düsseldorf and, if necessary, to make store checks on the day before or after the trade fair. By the way, there is also a ‘ProWein Goes City’ program from the fair, where wine merchants offer events for consumers in the run-up to and during the fair. There have also been some South African events and we have heard a lot of good things about them.